Please email or call us for more information about our organization and our activities. 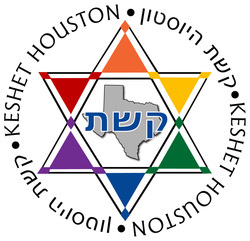 Our email address is info@keshethouston.org, and our phone number is 832-429-5392 (832-GAY-JEW2). You may also use the convenient contact form below. Your email address will not be shared with others.